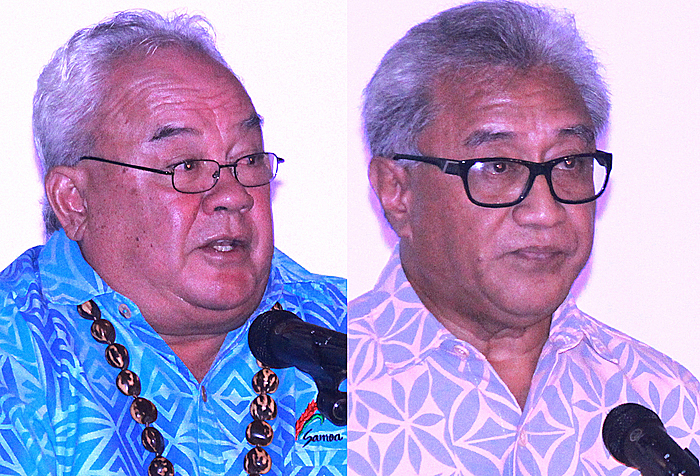 Strengthening and improving economic integration between the two Samoa’s is top of the agenda for the two nations as officials meet at Hotel Tanoa Tusitala this week. The meeting was opened by the Minister of Public Enterprises, Lautafi Selafi Purcell, who challenged the participants to “walk the talk” and put their discussions into action. “It’s about time we put all the talks into action so our two countries would benefit from. It’s important to meet and discuss the issues and areas we need to improve on, but it’s more important if we walk the talk,” he said. Lautafi also encouraged the participants to be up front about the issues hindering trade between the two countries. 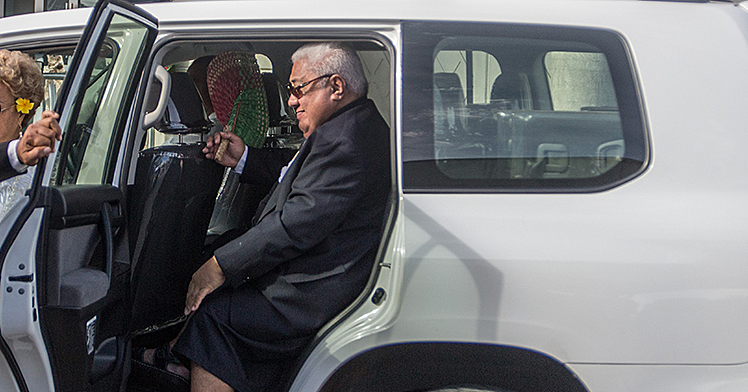 This collaboration started in 2012 when the Prime Minister of Samoa and the Governor of American Samoa agreed and initiated a ‘Two Samoa’s Economic Integration Initiative’. The economic integration involves many disciplines such as business licensing, immigration, trade. The meeting focuses on creating a trade agreement in which the two countries would benefit from. It also aims at creating a platform for the Initiative to work on the different areas including the identification of improvements to the immigration, customs, taxes, business creation, and foreign investment rules of the countries that would benefit economic integration. 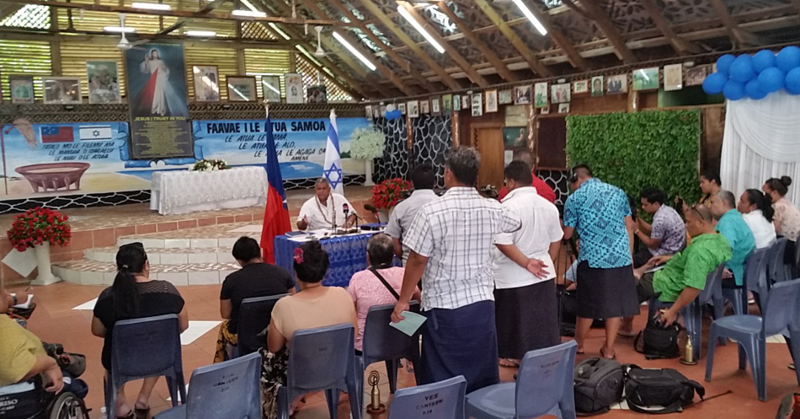 The last meeting was held in American Samoa from 17-18 December last year. Moreover, Fuiavailili said the meeting will look at the updates and progress of all the different issues since the last meeting. “This is an opportunity for us to go through and discuss the updates on the different issues and matters we discussed the last time we met and as well as making progress on reorganizing these issues to make a possible Free Trade arrangement between the two countries. Fishing and agriculture is another area which is discussed in this year’s meeting, said the Chief Executive Officer of the Ministry of Commerce Industry and Labour in Samoa, Peseta Margaret Malua. Creating more employment opportunities for our people is another area discussed in this meeting. 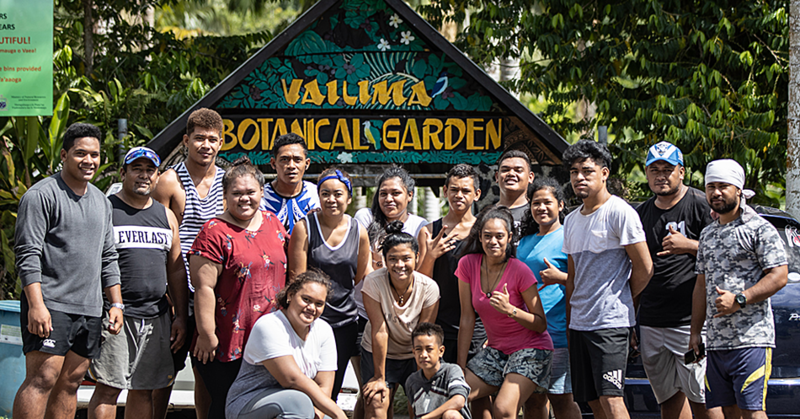 “Ever since 2012, we have sent a lot of people to American Samoa to work there, start up their own businesses, and they are able to send back money to their families here in Samoa which is a good thing for us. “So far, these meetings have been very helpful because it helps us see where we can improve, create new ideas and initiatives and most importantly, to strengthen our bonds with American Samoa. We had a trade fare last year in American Samoa and it was very successful.